So I been working on a realistic charmander in the past recently. I'm happy with the colors so far (so not really wanting to focus on improving colors at the moment), but I'm a bit puzzled how to place its legs, animate fire on its tail, and draw scales . I tried drawing scales by doing dithering and that didn't work to well. The image reference I was using can be found below the wip image. I would render the scales by drawing them around places that colors transition. I wouldn't draw every scale, only suggest them. Dithering is actually a bit weird for detailing - very few textures actually look like perfect checkerboards, so what it really is in a lot of cases, is abstract detailing as somebody described it - detailing that doesn't exactly represent anything. As for animating fire, I'd suggest looking at various fire recorded in slow motion. See if you can catch on to any patterns that could be useful when you animate your own. Fire animation patterns? There was a time when I looked at some fire videos. My best guess is the flow in fire is an upwards spiral. And the bigger upwards spiral is itself a smaller spiral flowing upwards near the center and downwards at the edges. And my best guess for why it is a spiral is http://en.wikipedia.org/wiki/Bernoulli's_principle. That's why flames sometimes appear to go downwards at the edge. I did attempt to animate fire and smoke like that once, but gave up, because it became too complicated and wasn't worth it. If I had had some aerodynamics software, though... whatever. I could just say something sarcastic, like: if you want to understand the swirling of the flames, look for the spirals upon spirals. But seriously, I hope you can come up with a simplification. I never thought of rendering the scales by drawing them around like that, it does create a more suggestion that it has scales. Shouldn't the fire though be more blending in with the the tail though since its tail is on fire? I'll see what I can do to improve my image based on your edit. Thank you for the suggestion! So heres the update! Changed a color, made the eye a bit bigger and improved the legs and added fire! I also tried adding scales and used a probably unnecessary highlight to make the scales POP more. Those are not scales, they are folds in the skin. You should work on the volumes a bit instead of trying to render scales since that only adds noise to the structure and ends up making things look flat. Yeah, few hours after posting the update I became unhappy with it. In fact I became unhappy with the whole entire thing. I think I'm going to redo the entire body using the same colors and add just like you said more dimension to it to have it avoid looking flat. And then when I'm happy with the structure then render scales and finally animate fire. Heres what I have re-worked. I think I approved on his lizardness. I think your latest version is worse than before. It's flatter, it doesn't show the same depth or the same texture as before. While you previously had its belly a different colour from its chin, they're now the same color. And now you're not showing any kind of irregularity in its skin, like scales or folds or whatever else. Finally, the flame on its tail seems to cast no light what so ever. The parts of its body closer to the flame should be righter. The tip of the tail should not be the same colour / brightness as the base / root of its tail. The leg closer to the flame should not be the same colour / brightness as the most distant leg. Of course, this depends somewhat on the surrounding light. If we're seeing it in very, very strong sunlight, then the lighting of the flame is less important. 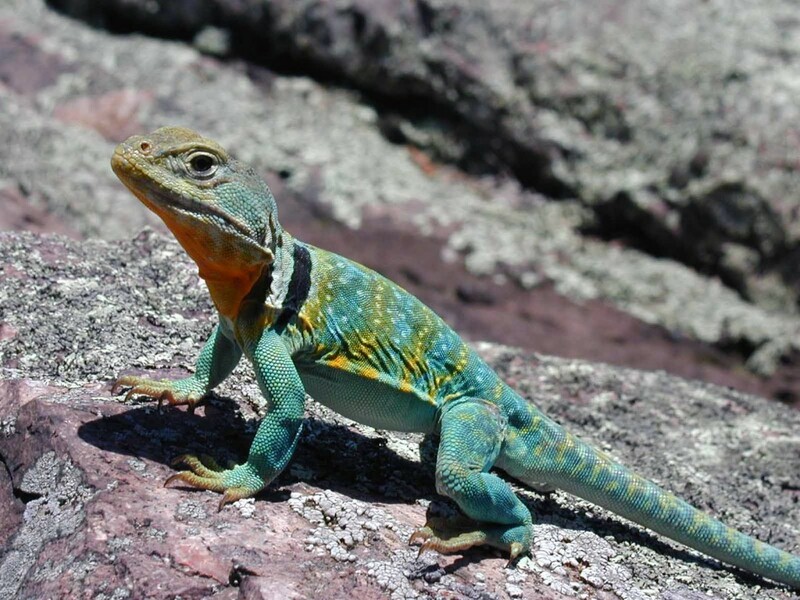 On the other hand, if this is very strong sunlight, then you need far, far more contrast and stronger edges on the whole body of the lizard. Hope this helps. Don't be discouraged, keep going. I agree with everything that cels said, and I must add that his back leg is now distorted, like now it have only two joints. Also you should fix that banding in area between front and back legs. Go back to your previous version, study 9_6s edit more (cause it's a very good edit) and use that to improve further.